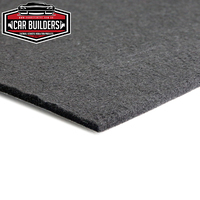 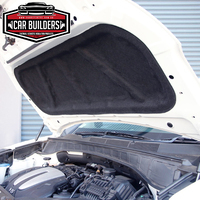 After years of searching, we bring you the best of the best to create an under bonnet insulation material that is superior to anything else on the market. 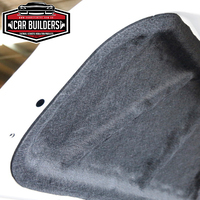 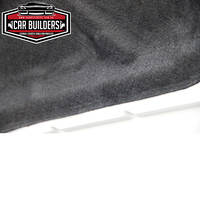 Our Premium Under Bonnet is super flexible and will conform to even the most complex of under bonnets. 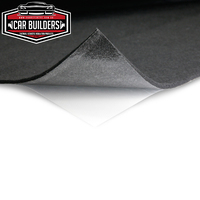 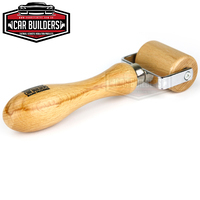 With superior durability, it can even be blasted with a high-pressure washer and will not come apart.